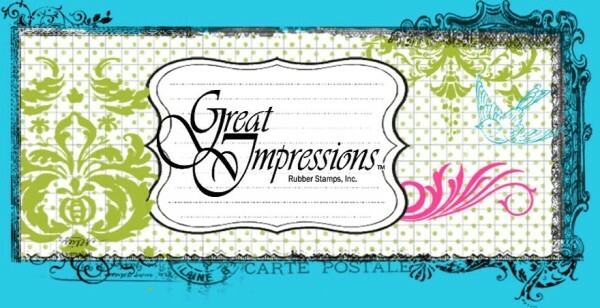 Great Impressions offers a line of stamps that are cute and fun for stampers of all levels. Whether you are just starting out or a seasoned stamper you will fall in love with this line! They offer a wide selection in many themes so you are sure to find the perfect stamp for your project! All Great Impressions stamps that we offer are their Stickable Stamps. These are natural red rubber stamps on cling mount cushion foam, ready to use on acrylic blocks.